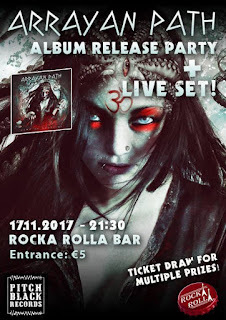 Join Arrayan Path and celebrate with them the release of the band's 6th album, "Dawn of Aquarius", on the actual day the album is officially released! 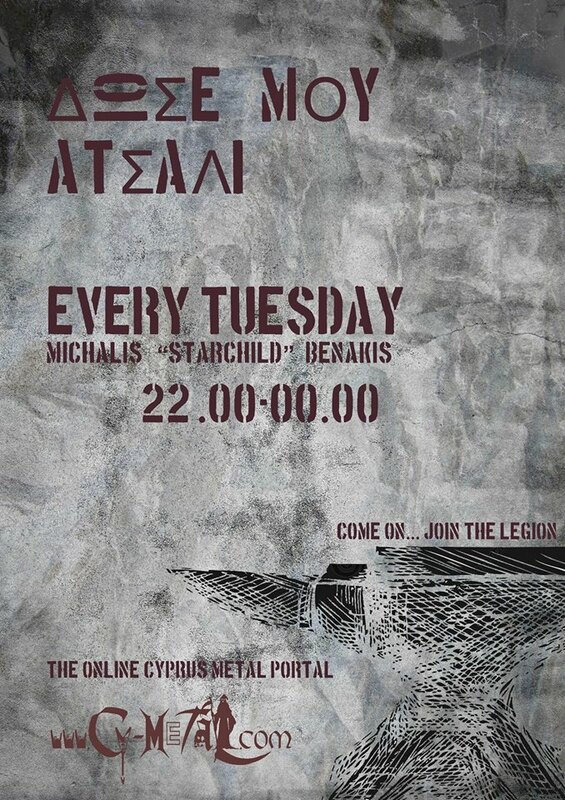 This promises to be a unique and fun-filled night which will also include a live set by the band with new music as well as some old favorites! Of course the new album and other merch will be available! The event will also include a ticket draw for many prizes by Pitch Black Records.